The Japanese sandals "ZORI" are made by knitting a bamboo sheath and straw by hand. The "ZORI" have a good scent of a natural material, and the wonderful cushioning properties unique to handwork. You can put on this cool Japanese sandals and yukata, and can spend summer of Japan elegantly. "SHAKYO" is copying down the Buddhist scriptures (Heart Sutra etc.). You copy it by a brush and black writing fluid (sumi). 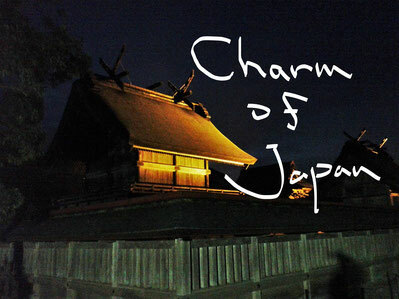 In Japan, it was performed as one of the charm against misfortunes from ancient times. You can also experience it as one of the Japanese culture in elegant temples. Furthermore, there are also many pretty charm-against-misfortunes goods in which Heart Sutra was written. It will be a pleasant trip if you want to look for lovely talisman goods in Japan.